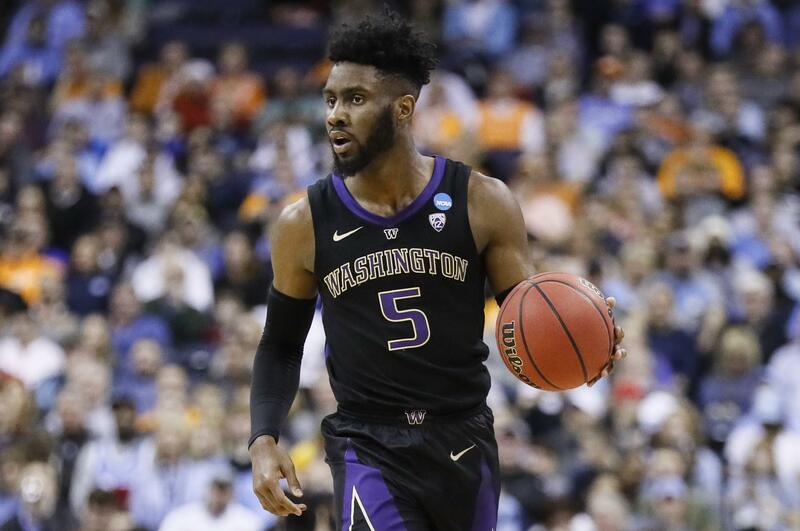 Mon., March 25, 2019, 12:49 p.m.
COLUMBUS, Ohio — You weren’t going to find tears in the Washington Huskies’ locker room Sunday. You weren’t going to find sagging heads or players desperate for consolation. But the Huskies did all those things – reinventing their program and reinvigorating their fan base. How dejected could they really be? Save for the Tar Heels (29-6) suffering team-wide food poisoning, Washington never had a chance. But notice Dickerson’s use of the word “foundation” – because he was one of several Huskies to say it. Published: March 25, 2019, 12:49 p.m.